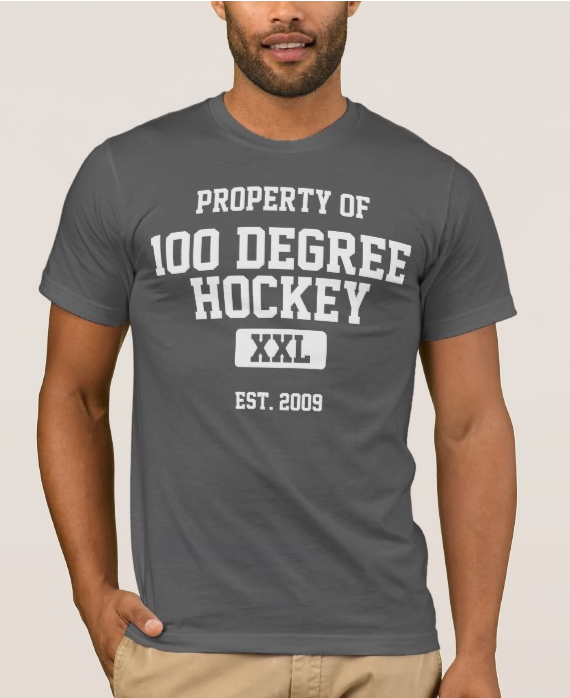 ile the Dallas Stars have already played three games on the season, the defending Calder Cup champion Texas Stars (1-0-0-0, 2 pts, T-5th West Conf.) have only laced them up once so far. It was a sellout as the Stars raised a total of four banners to celebrate last year's success. The team dropped three smaller banners for the West Division crown, the AHL's regular season championship and the Western Conference playoff champs. 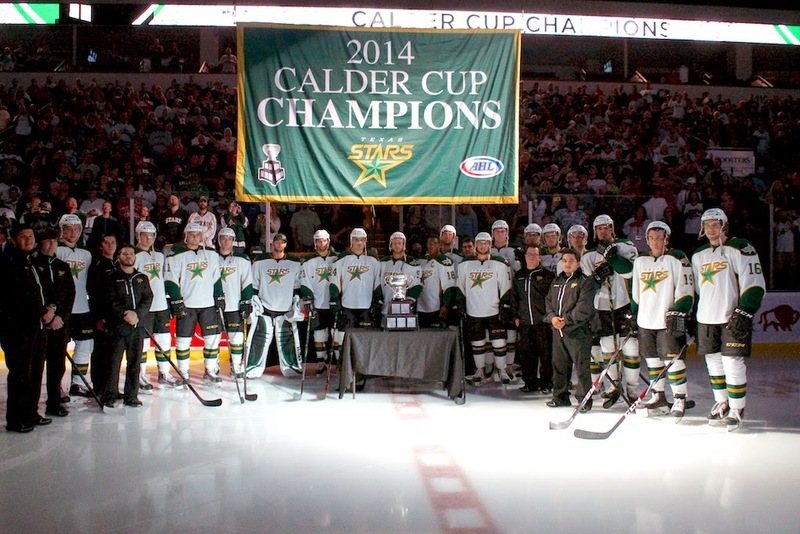 With all eyes on center ice, Texas unveiled a large green banner declaring their Calder Cup championship.